Foreign investors have pulled out close to Rs 26,600 crore ($3.6 billion) from capital markets in the first two weeks of this month on unabated fall in rupee and rising crude oil prices and US treasury yields. This is much higher than the over Rs 21,000 crore net outflow seen in entire September. Prior to that, overseas investors had put in a net amount of Rs 7,400 crore in the capital markets (both equity and debt) in July-August. 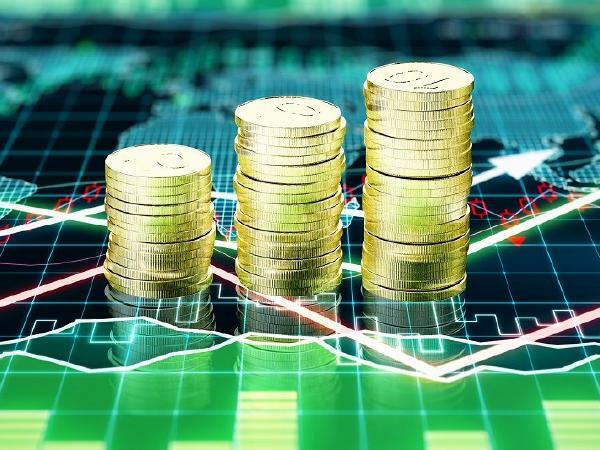 According to the latest depository data, foreign portfolio investors (FPIs) sold equities to the tune of Rs 17,935 crore during October 1-12 and bonds worth Rs 8,645 crore, taking the total to Rs 26,580 crore. FPIs have been net sellers almost throughout this year except a couple of months. However, experts said the swiftness of the exit in October thus far has shaken the market. The International Monetary Fund (IMF) also dampened the sentiment downgrading the outlook for world economy to 3.7 per cent growth last week. “The rise in oil prices and US treasury yields and a tightening of global dollar liquidity are the key reasons for the FPI selling as they have induced high volatility in currency, bond and equity markets,” said Alok Agarwala, senior vice president and head investment analytics at Bajaj Capital. “One must, however, remember that this is a global phenomena across emerging markets and not limited to India alone. Of course, the impact of rise in oil prices is higher for India as it imports most of its oil requirements. The matter was further exacerbated by the IL&FS default and the rout in NBFC debt papers,” Agarwala added. So far this year, FPIs have pulled out over Rs 30,000 crore from equities and nearly Rs 57,000 crore from the debt markets.